ith shows like "Say Yes to the Dress" showing women trying on dresses in the thousands-of-dollars range, the dress can feel like it might be a huge chunk of your wedding budget! I'm a firm believer that you can find a stunningly perfect wedding gown that doesn't send your budget into outer space. There are tons of options now when it comes to wedding gowns and many brides don't feel obligated to shop at bridal shops that only stock super expensive designer gowns. There are so many online shops, as well as vintage options, and plenty of amazing gown makers on Etsy even! I skipped the wedding dress shopping adventures and opted for a hand-me-down gown, but I know that dress shopping can feel stressful, especially when you're sticking with a budget. There are lots of absolutely jaw-drop-gorgeous dresses out there for under $1000, under $500, and even under $200 or $100! 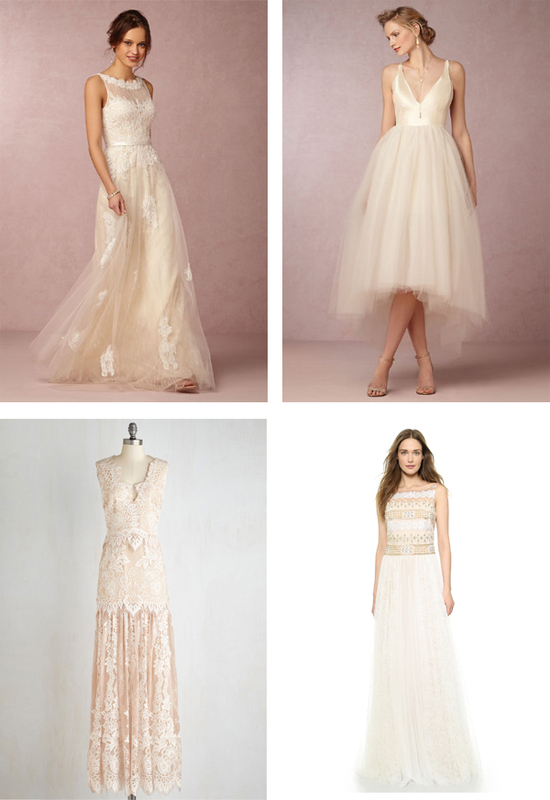 But today I'm sharing a handful of my favorite gowns between $500 and $1000. 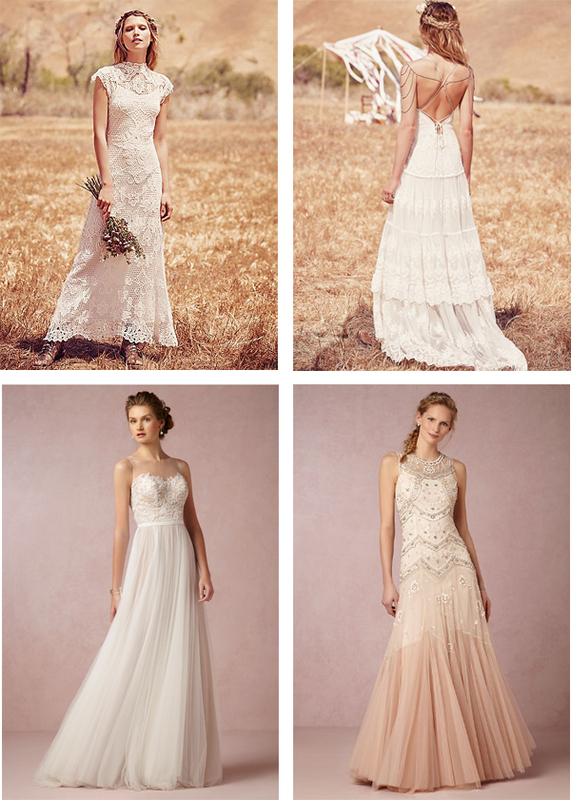 , and I'm pretty sure that if I had bought a wedding dress for my ceremony, it probably would've come from Free People. 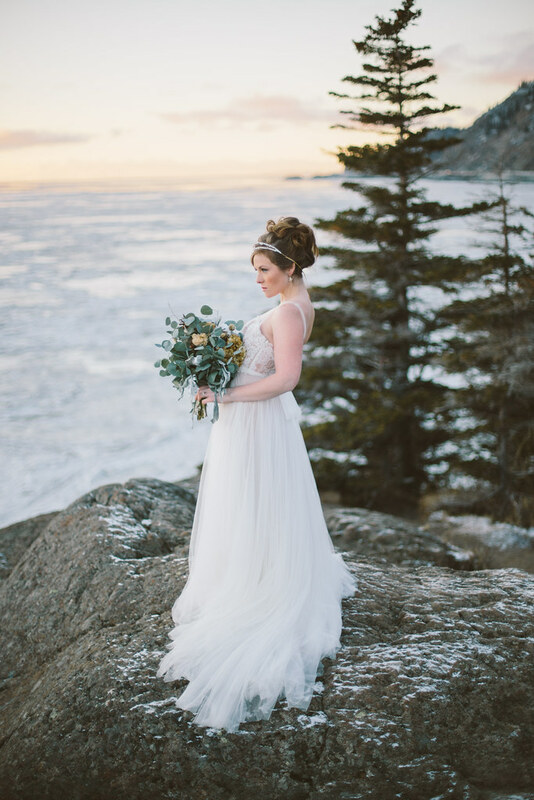 That being said, The Penelope gown from BHLDN is super dreamy and I actually got to try it on for a couple minutes when I had it on hand for a styled shoot earlier this year. pretty. It definitely would've been in the running for my "the one!"